This independently owned hotel has a choice of modern bedrooms, relaxing lounge area and bar with an extensive choice of food and drink. We also have two function suites that can cater for any type of function and we offer a wide choice of wedding and event packages. 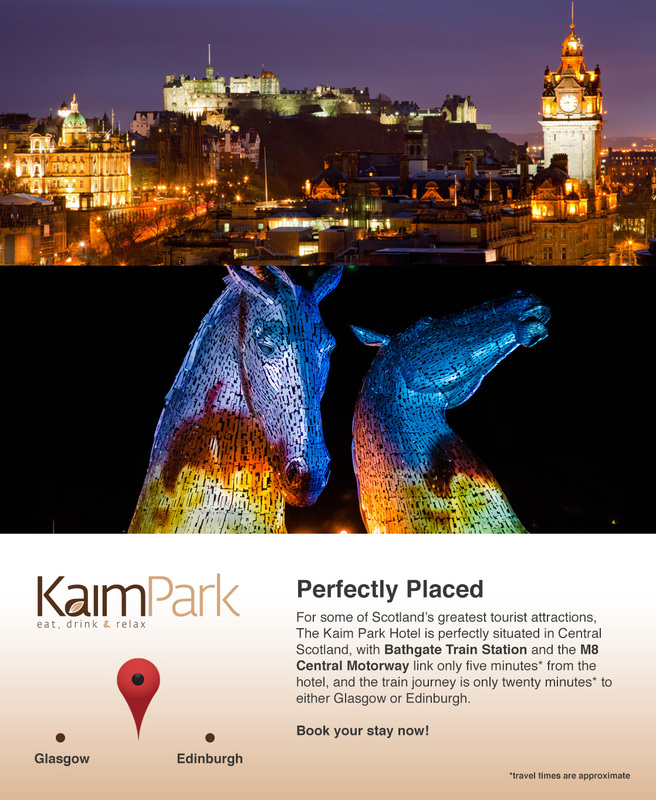 Our dedicated and experienced team will ensure you have an enjoyable visit to the Kaim Park Hotel.